Quick and simple fish stick sandwich. makes 2. 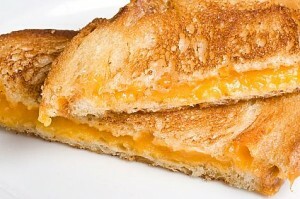 Here’s a good old fashioned grilled cheese recipe! Kid friendly. 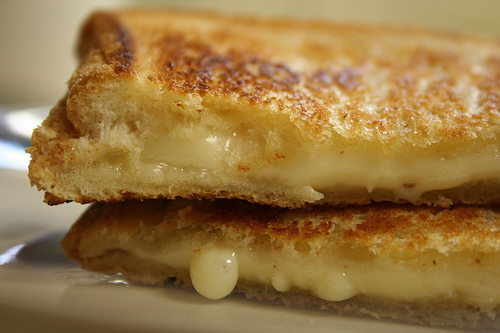 Who doesn’t love a crispy grilled cheese sandwich?! 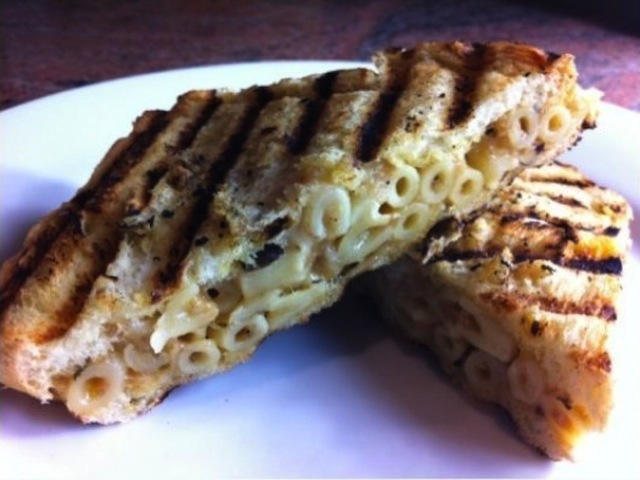 Check out this gourmet version. 1 sandwich. 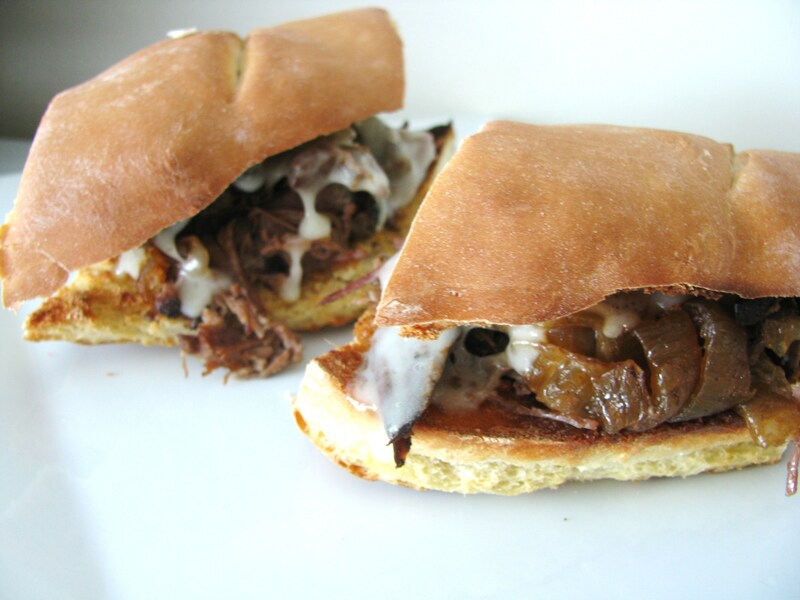 OK, this recipe might sound a bit wacky, but my younger brother, Ben lives for this samich! Not recommended for everyday consumption. Makes 1 sandwich. Makes 4 sandwiches. Save money and don’t sacrifice freshness, cook breakfast at home rather than picking up from the drive thru window. 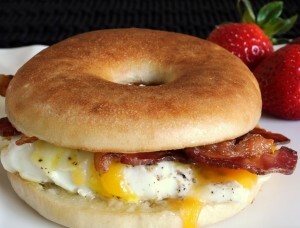 Here’s a simple take on the typical (high cal., but delicious) breakfast sandwich. This breakfast sandwich recipe is perfect for those of you counting calories. Kickstart your day with this bad boy! Try introducing whole grain pizza to your kids! If they are healthy and active, they’ll be more likely to make healthy eating choices. Serves 2. Looking for a fun recipe to change things up a bit on your kitchen table? Check this out! Serves 2. Try this yummy and quite crunchy tuna recipe with your next sandwich, lettuce wrap, pita pocket or as a dip with chips! Makes 4 sandwiches, or dip for 6. 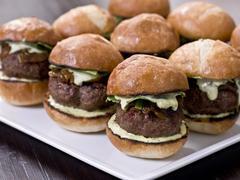 Sliders are fun for kids and adults and just so simple…Serves 4 people 3 burgers each. 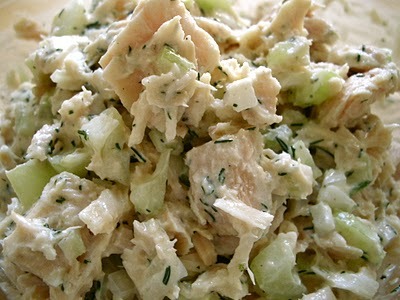 Have some leftover chicken breast from last night’s dinner? 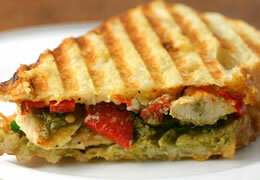 Add a few more ingredients and you’ll have the perfect panini! 1 breast serves two!